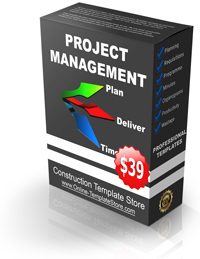 The Project Management Templates is a comprehensive package consisting of 55 tried and tested Site Management document templates. 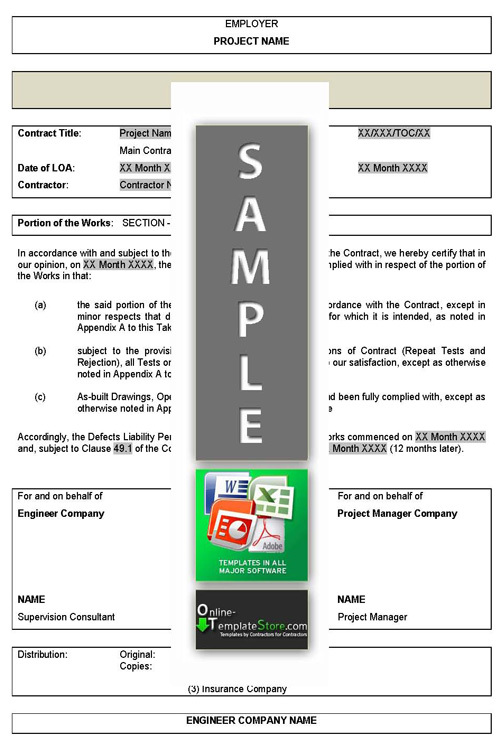 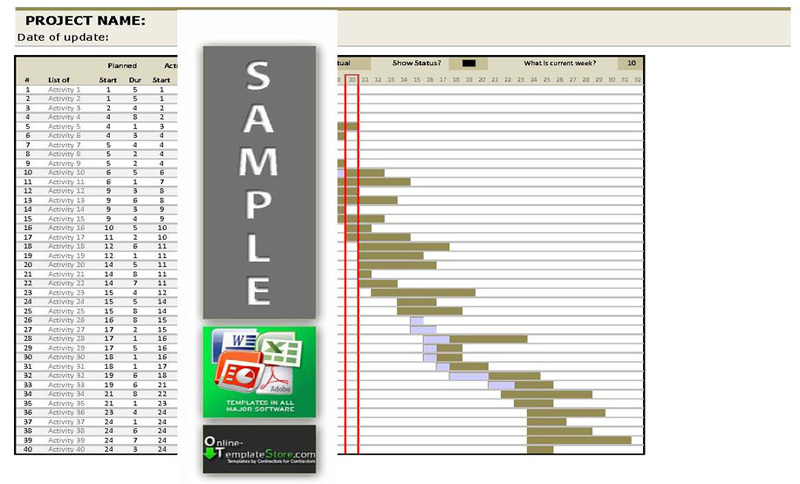 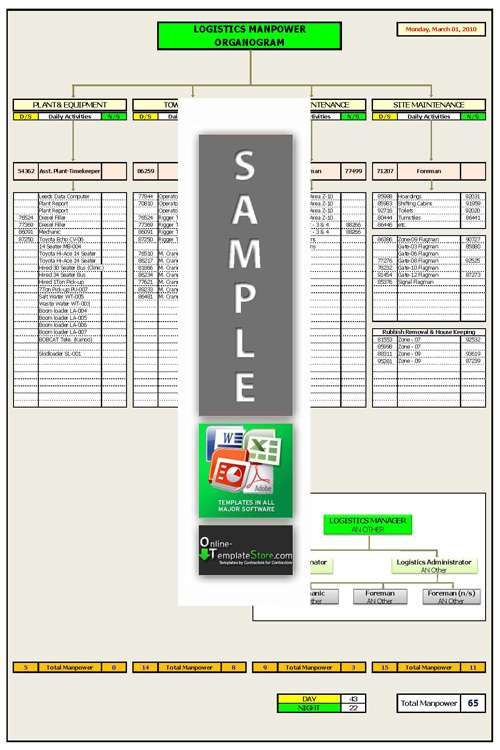 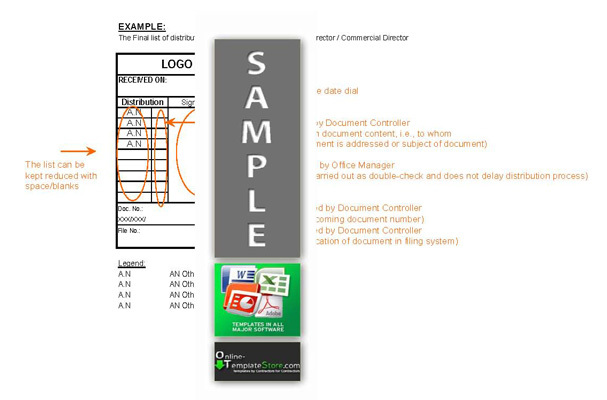 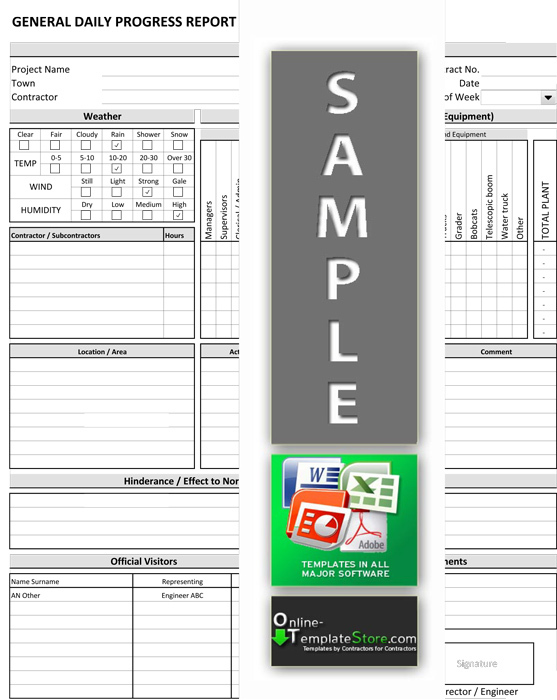 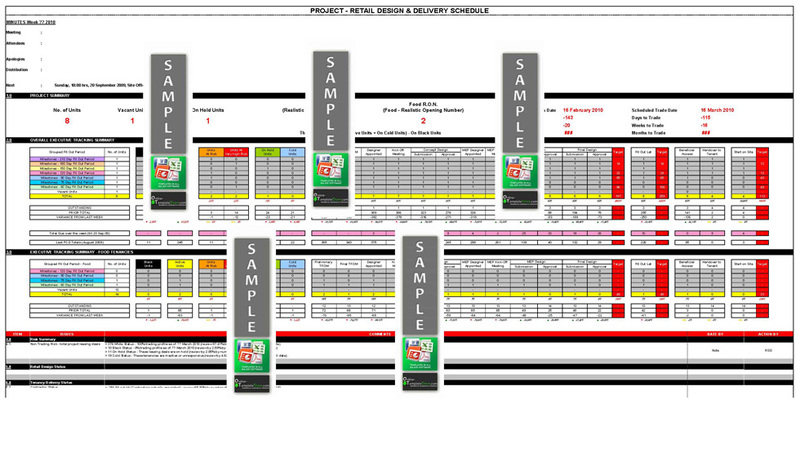 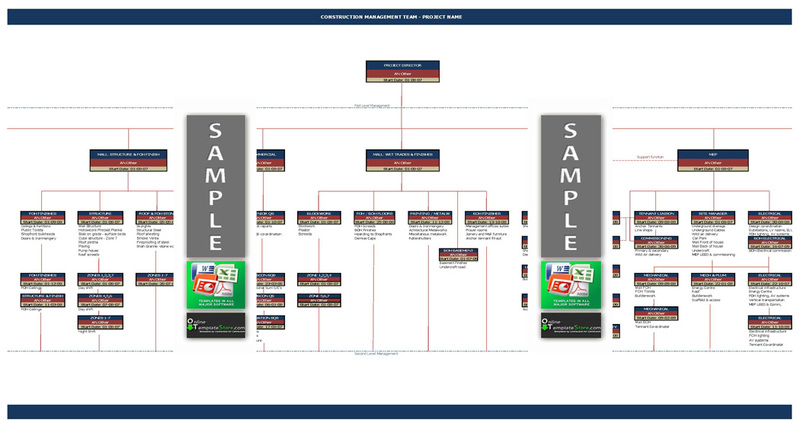 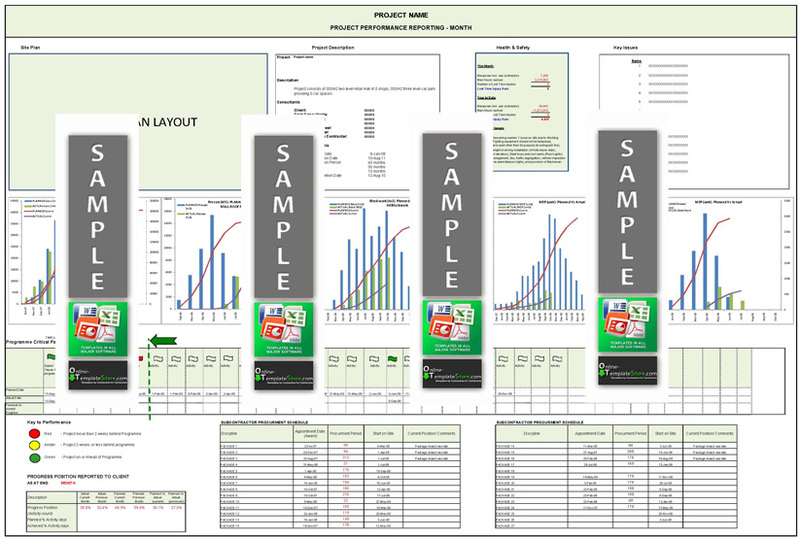 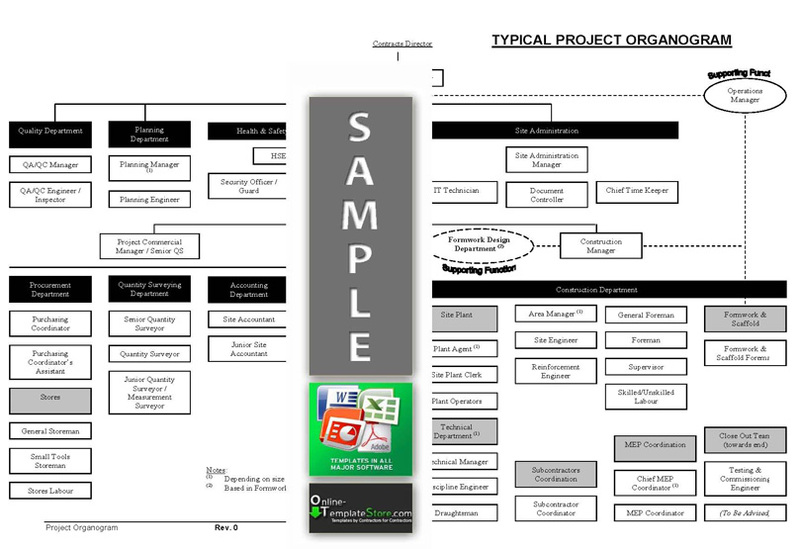 These document templates are specifically suited for the project aspects of Planning, Execution and Hand over. 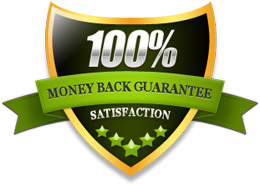 Get instant access to this package offer for only $39. 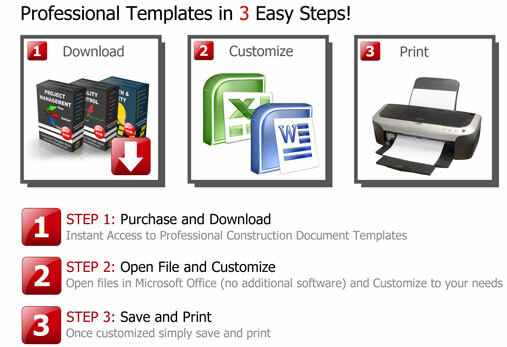 Save time & money by printing professional reports and documents in minutes. 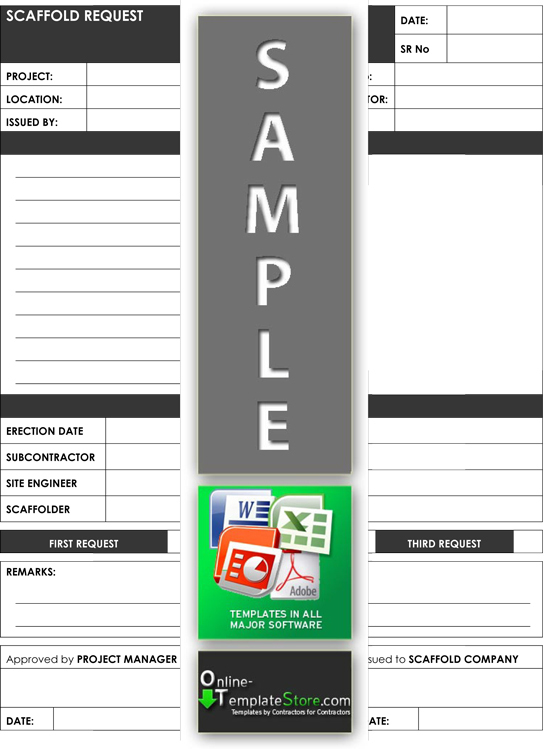 Instant access to all templates with no extra software or computer upgrades required. 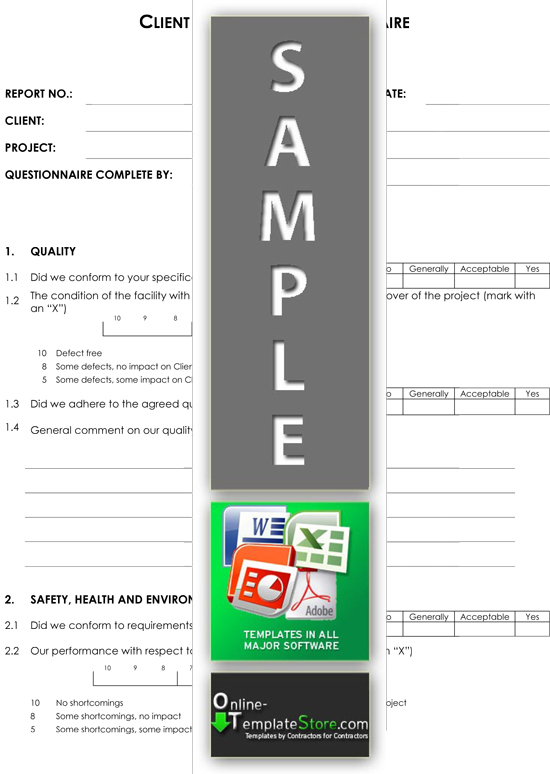 Customize your templates to suit your Construction business needs. 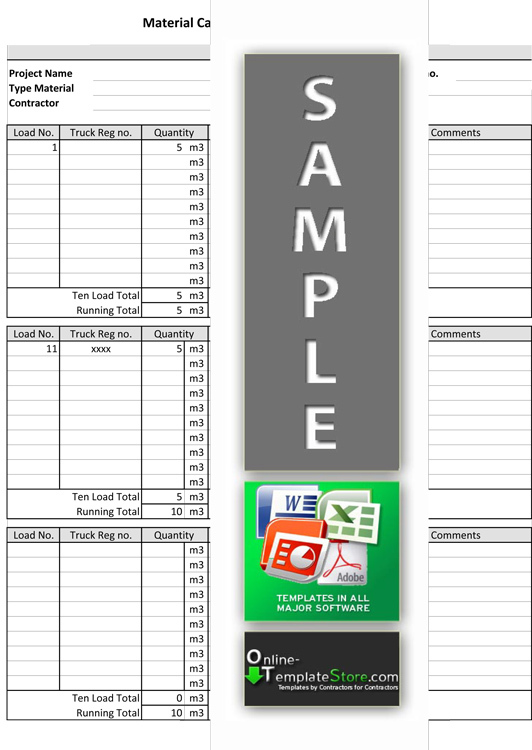 Re-use templates over and over again - no limitation. 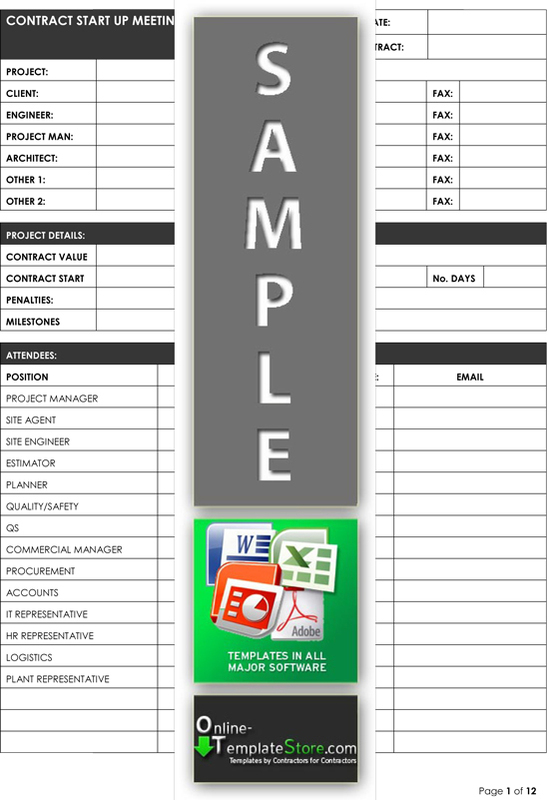 Standardize and upgrade your business documentation fast and easy with our professional templates. 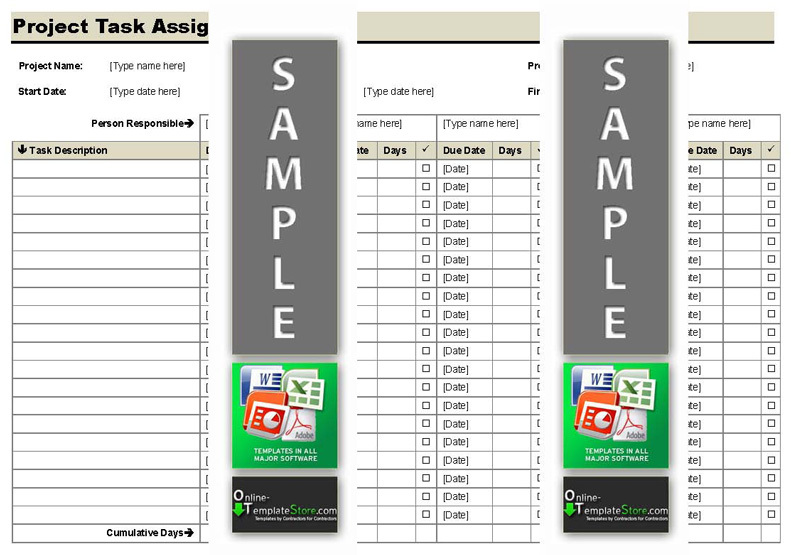 Manage Risks more effectively and with more control. 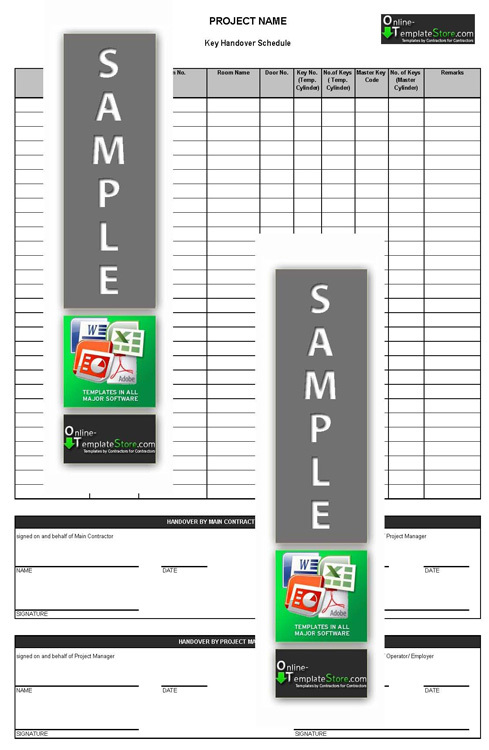 Instant Access to all templates, no membership fees, security codes or passwords. 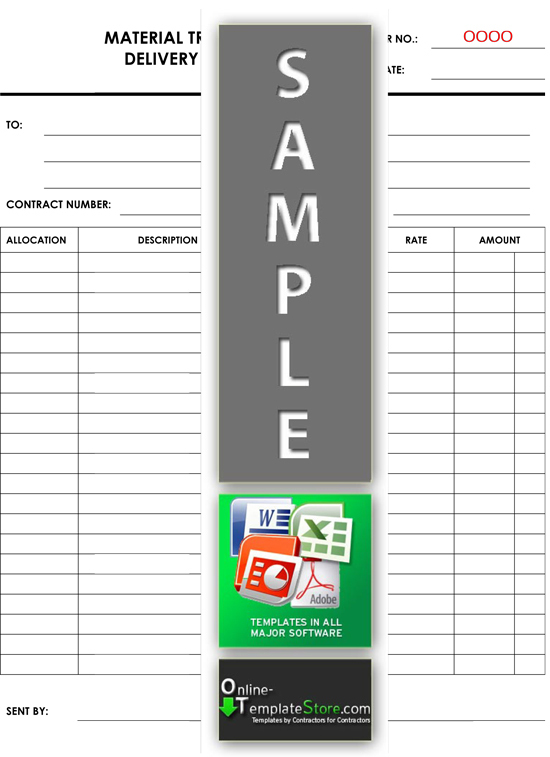 All templates are pre-configured with formulas, ready for use. 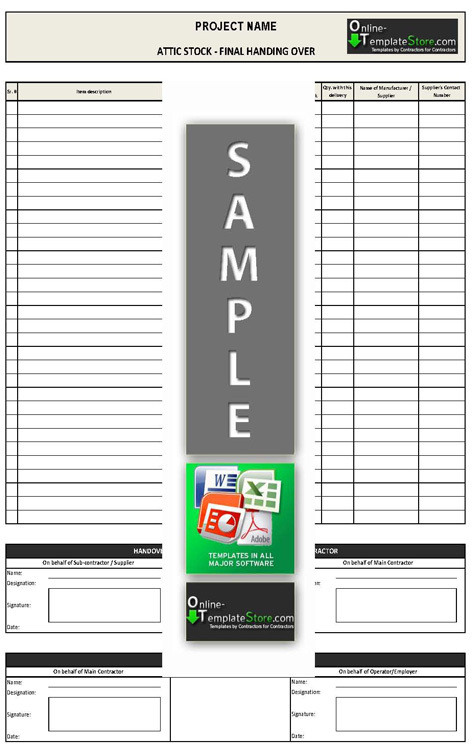 Our templates are compatible with Microsoft Office (XP, 2003, 2007, 2010 and 2013) and Adobe PDF software. 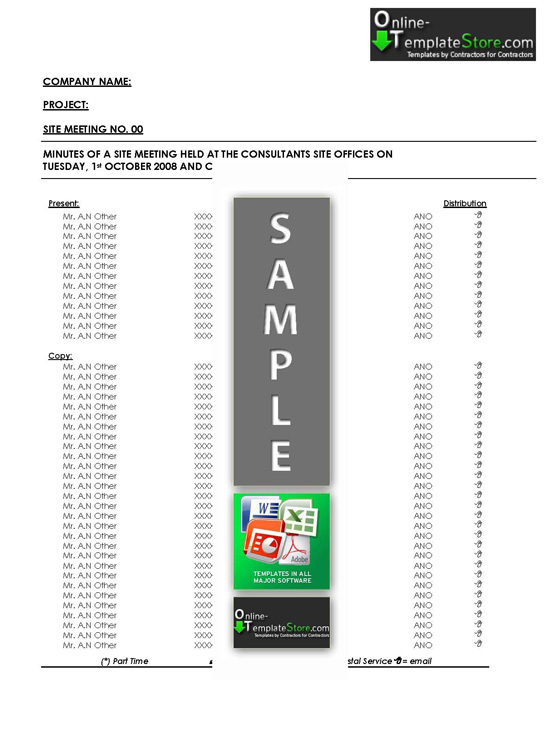 Edit templates with your favourite Office suite. 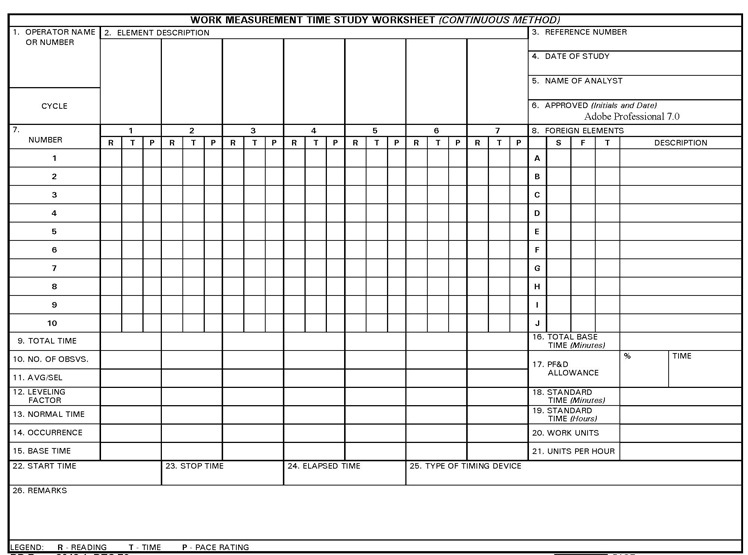 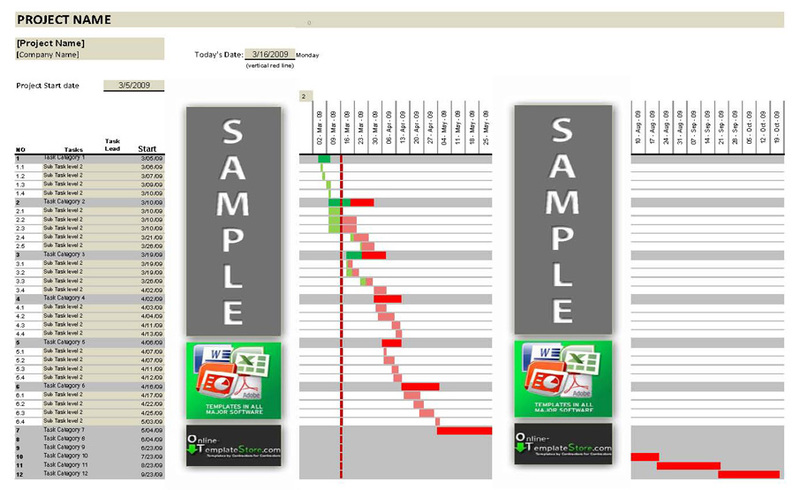 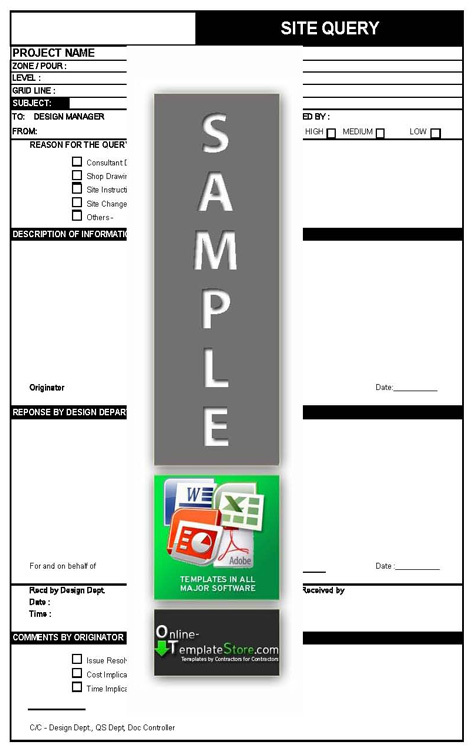 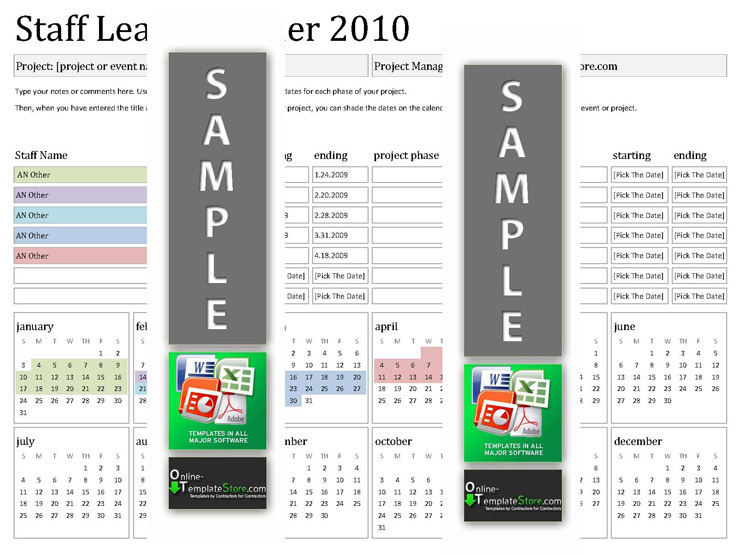 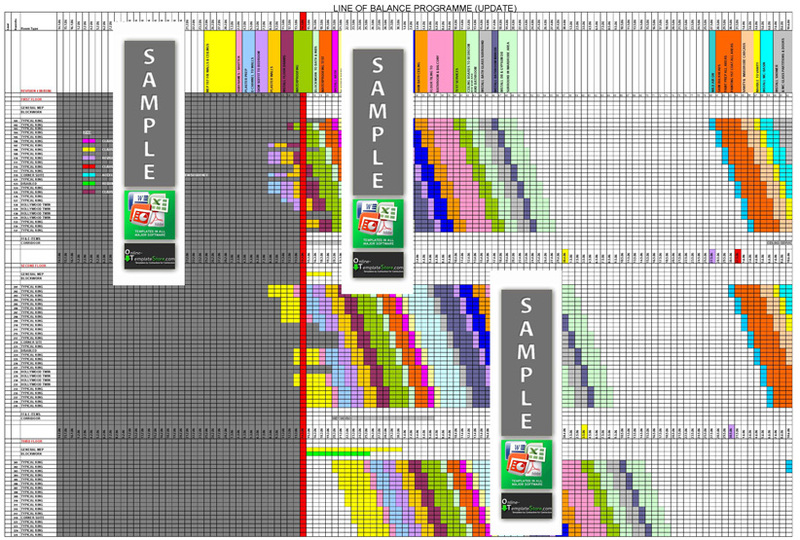 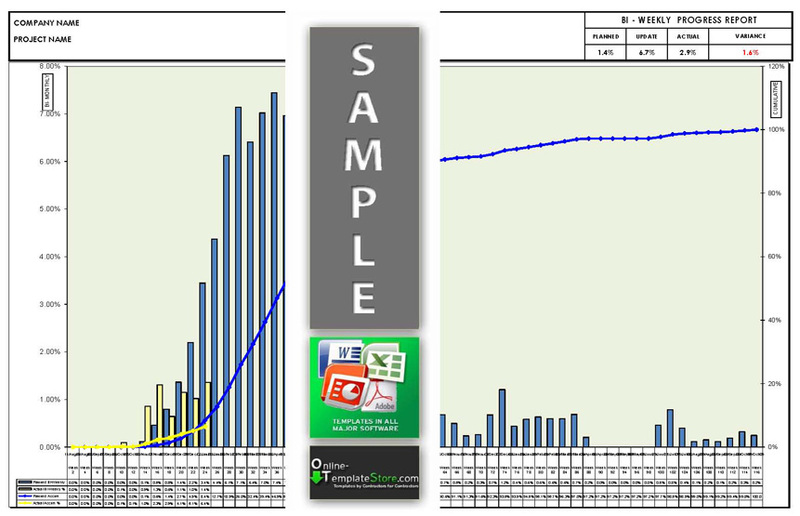 Most templates are formatted to the 2010 version. 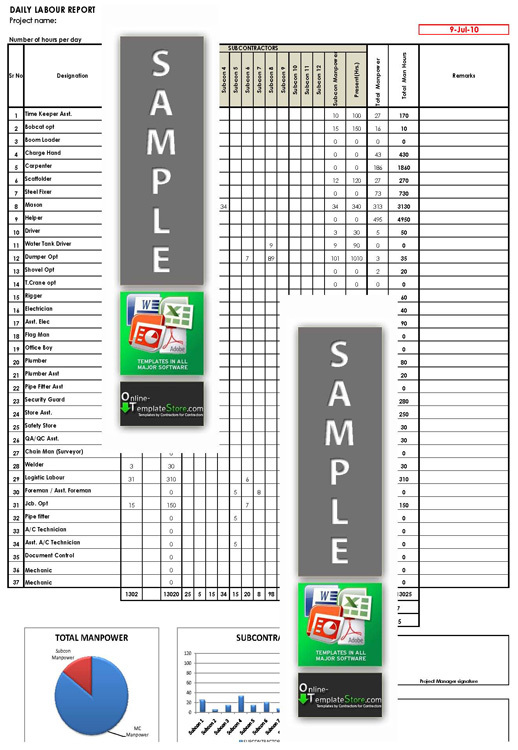 Should you be using an older version of Office you will require to download the FREE Microsoft conversion tool to access these files. 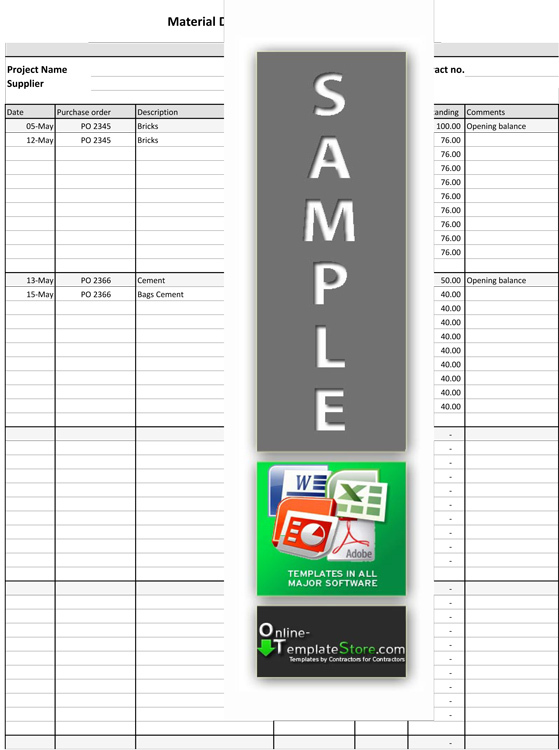 Every template has been checked and formatted ready for use. 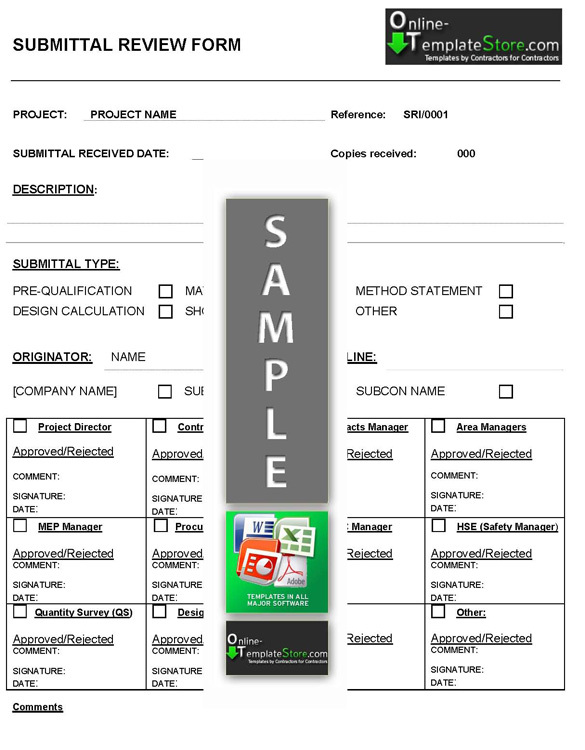 We only stock Construction / Building templates or forms suitable for Main Contractors, Subcontractors and Consultants. 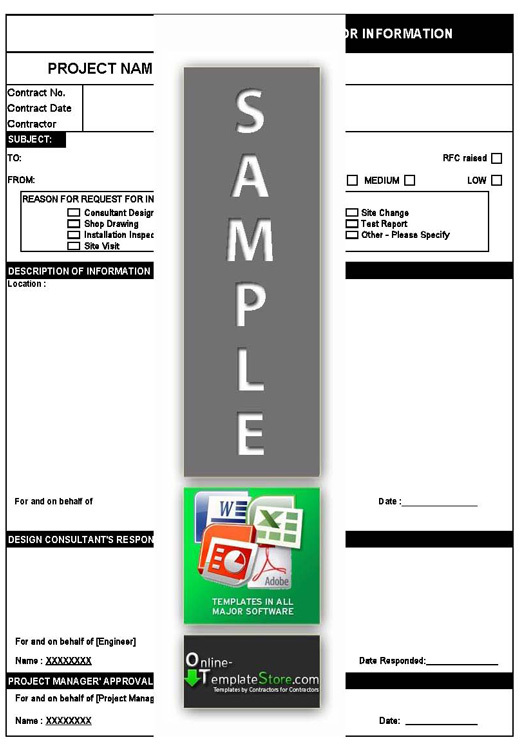 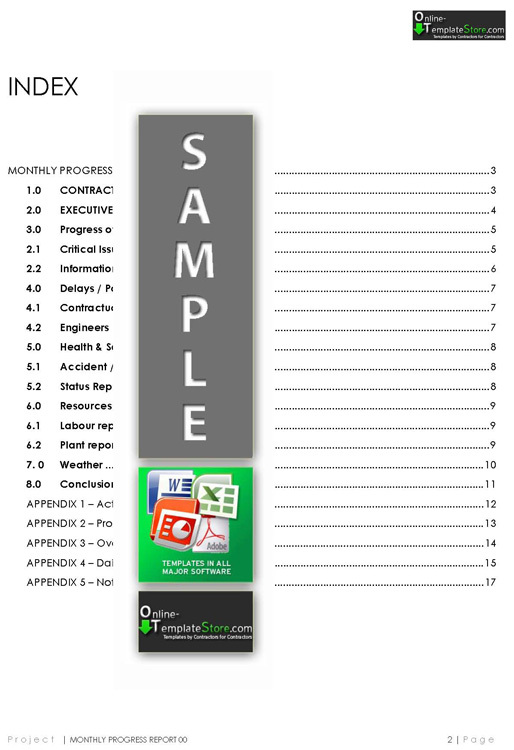 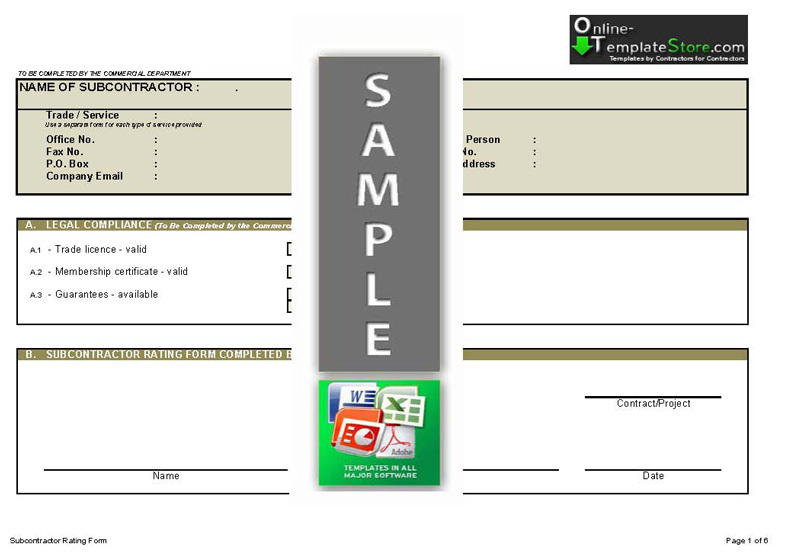 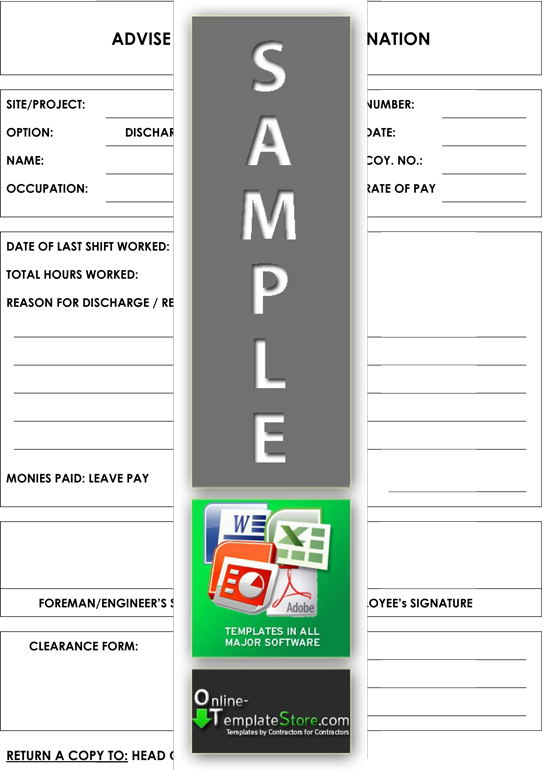 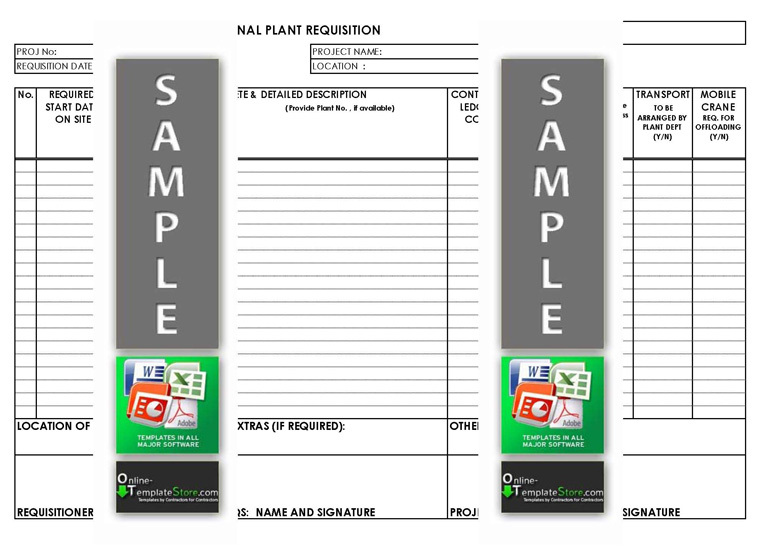 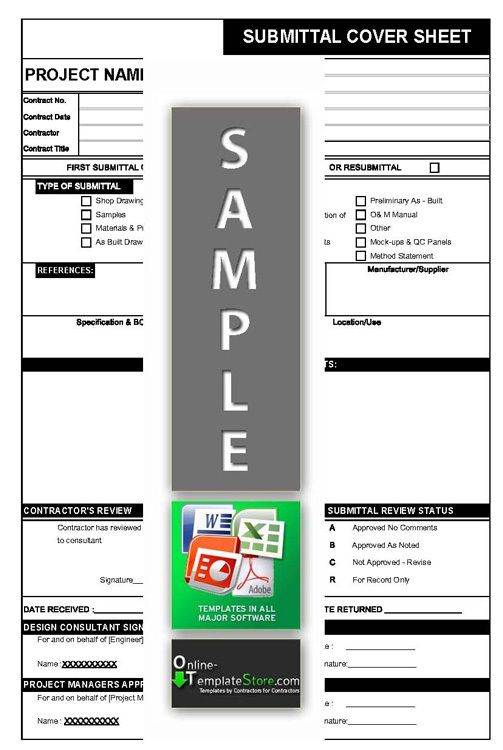 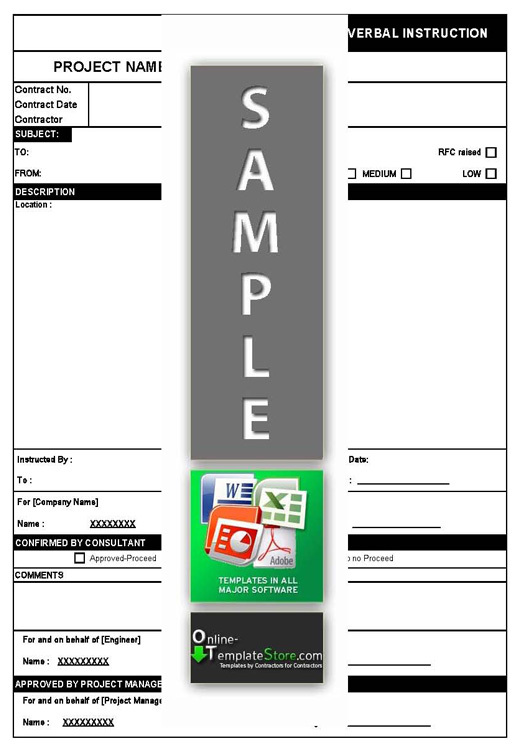 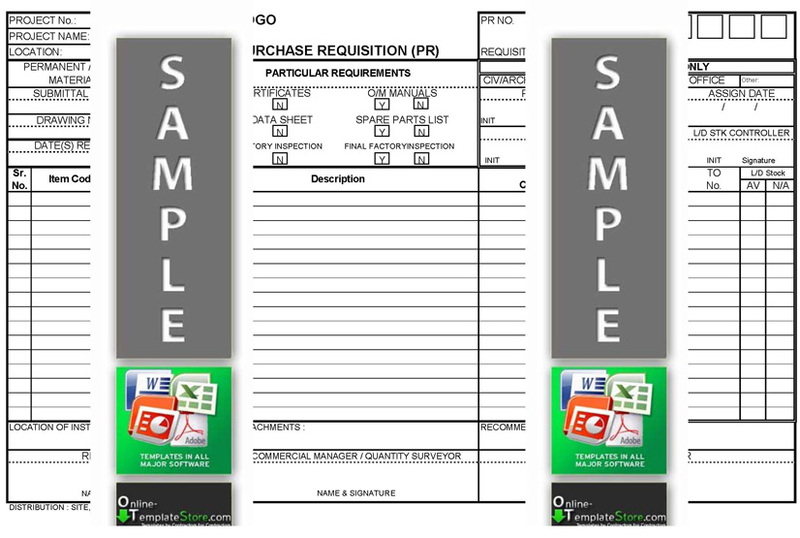 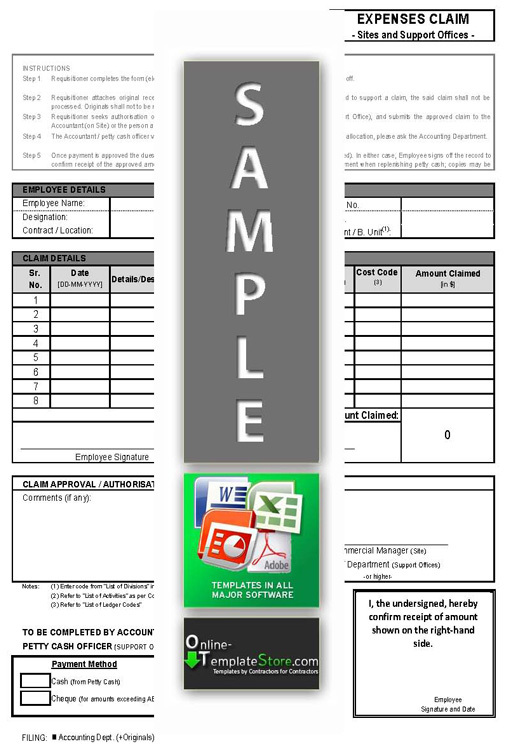 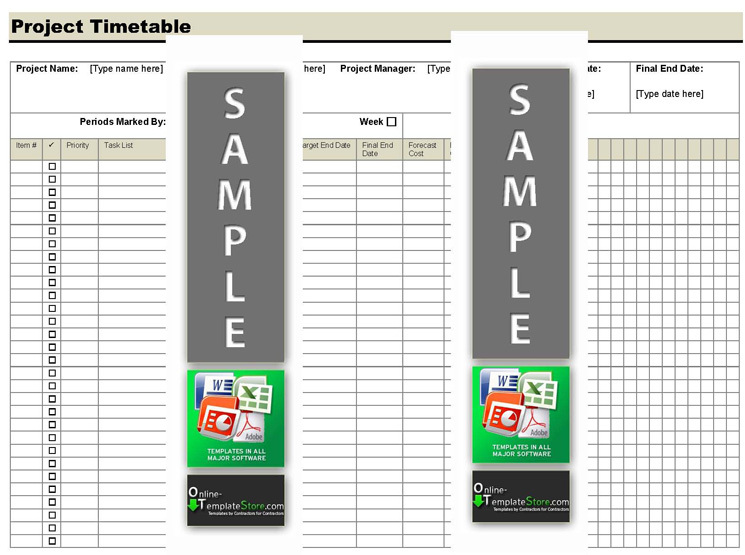 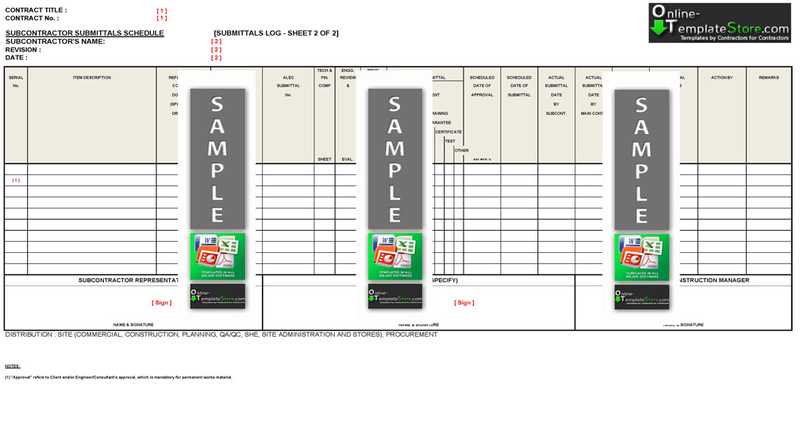 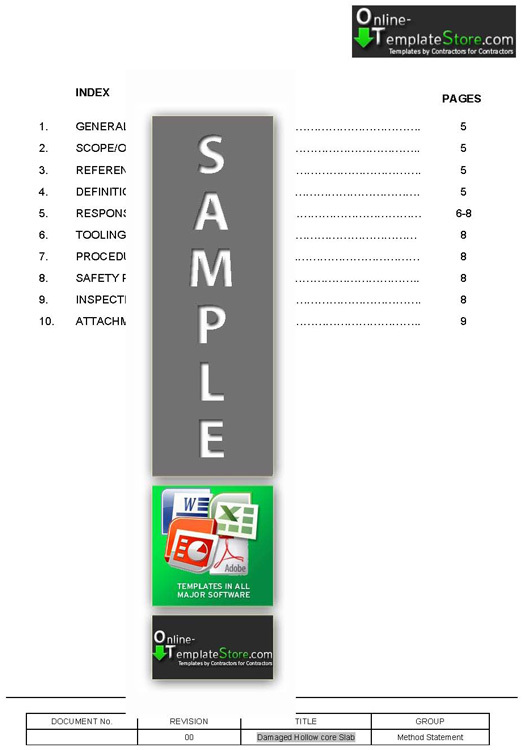 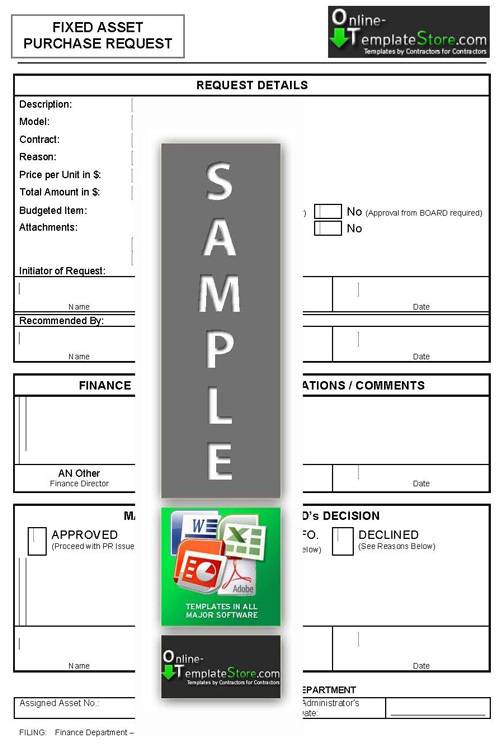 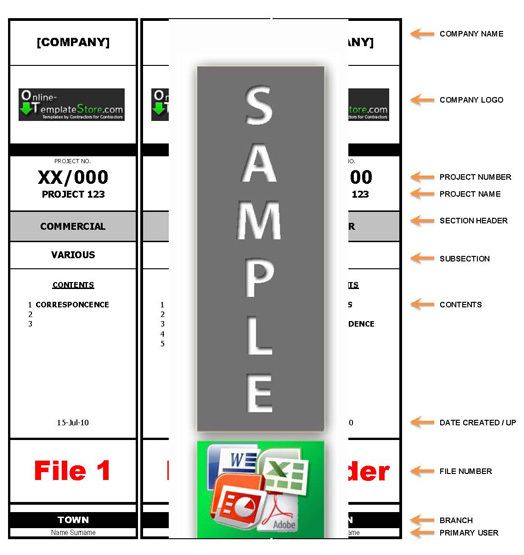 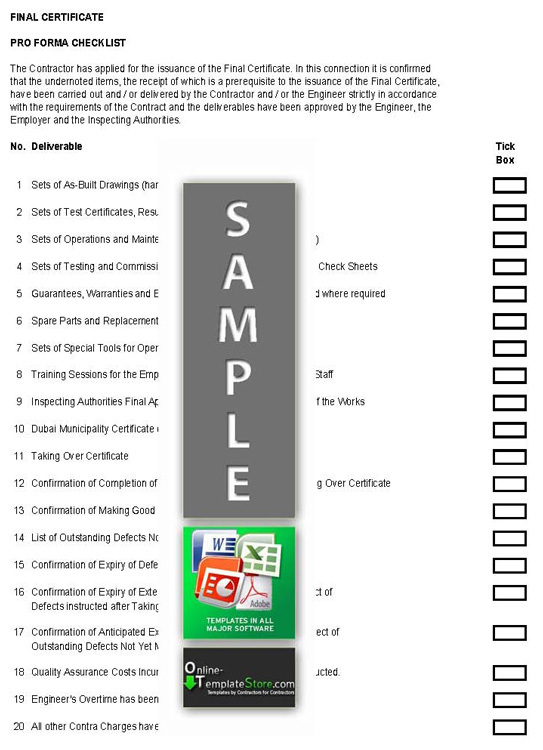 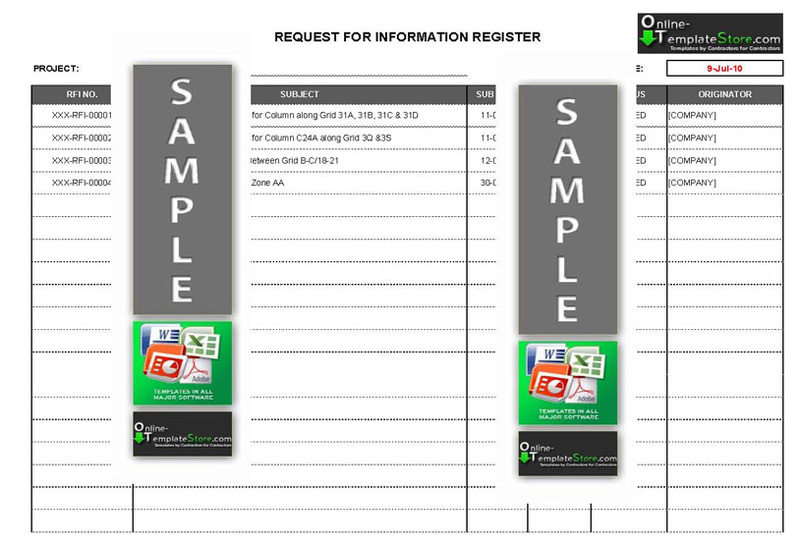 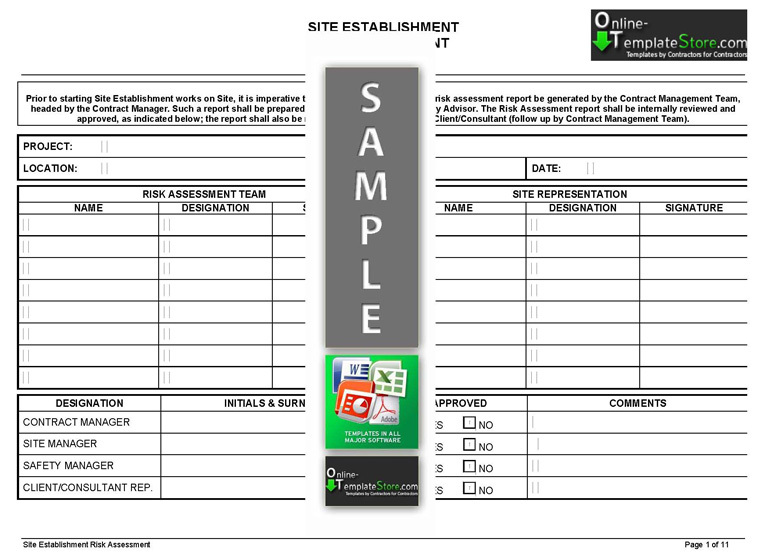 Whatever your need the templates/forms are 100% relevant to the Construction Industry. 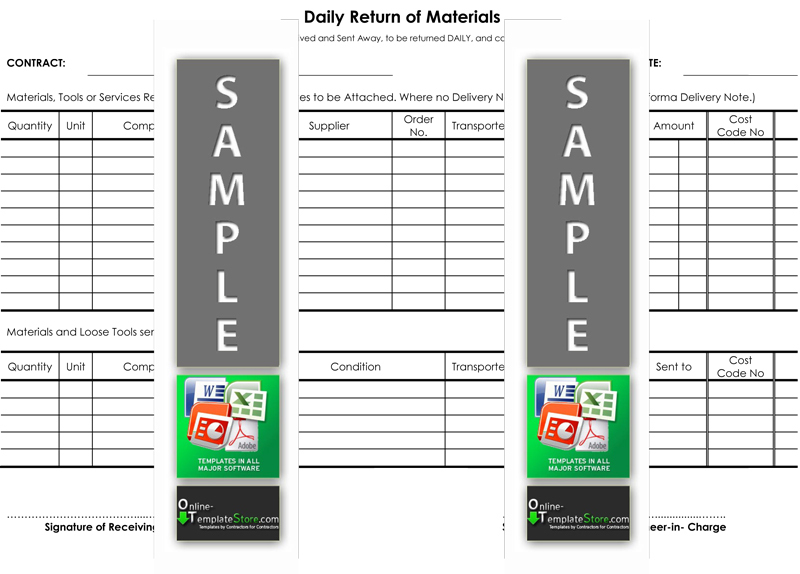 We guarantee instant download to your selected purchase and ready for use within minutes. 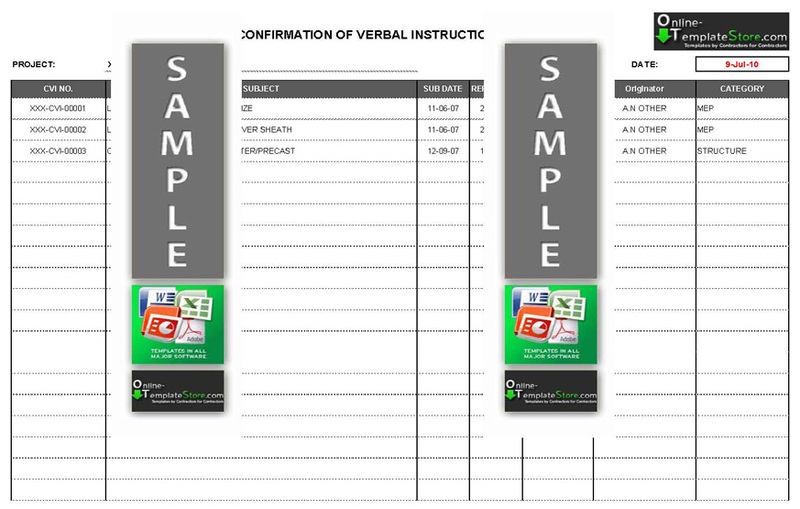 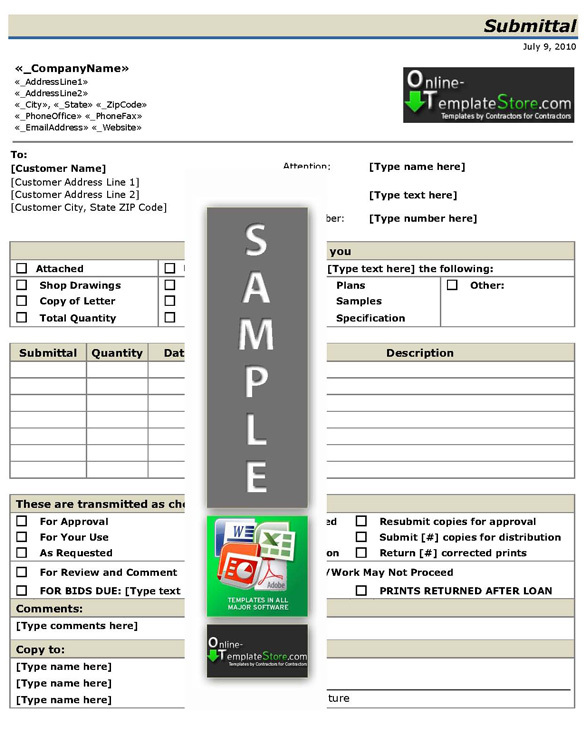 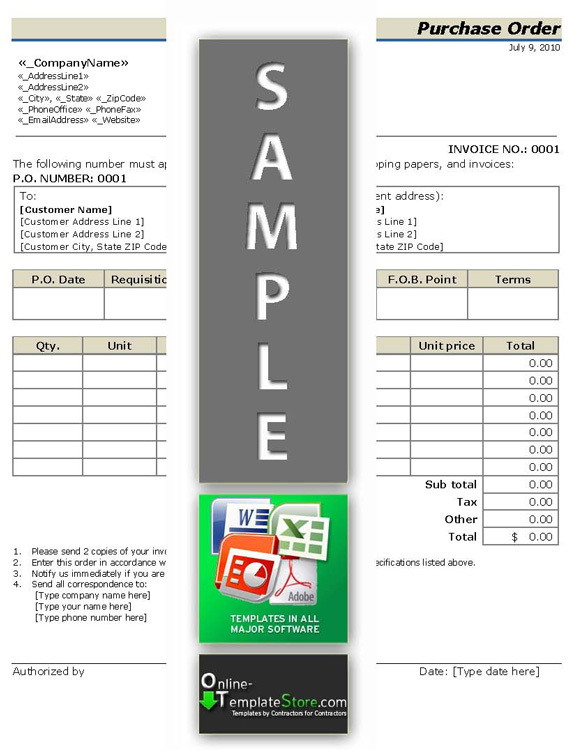 Our templates can be saved to all common formats and can be 100% customized to suit your needs. 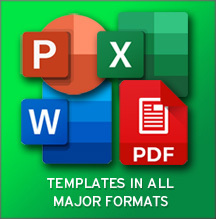 All templates are designed and saved using standard software like Mircrosoft Word / Microsoft Excel / Powerpoint and Adobe PDF no extra software is required. 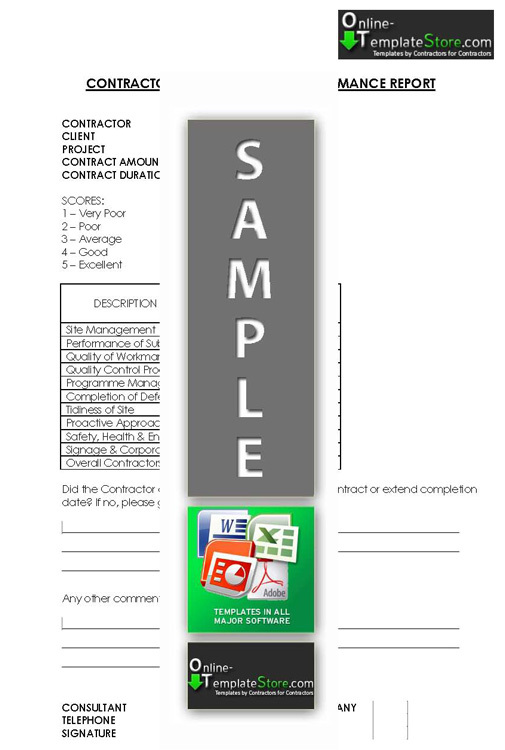 All templates have been tried and tested by qualified Professionals in the Construction Industry which ensures your value for money. 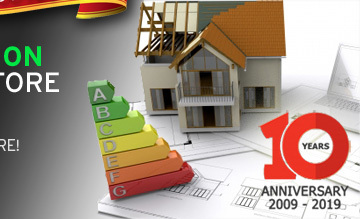 Should you not be 100% satisfied kindly Contact Us for immediate support that will guarantee your satisfaction. 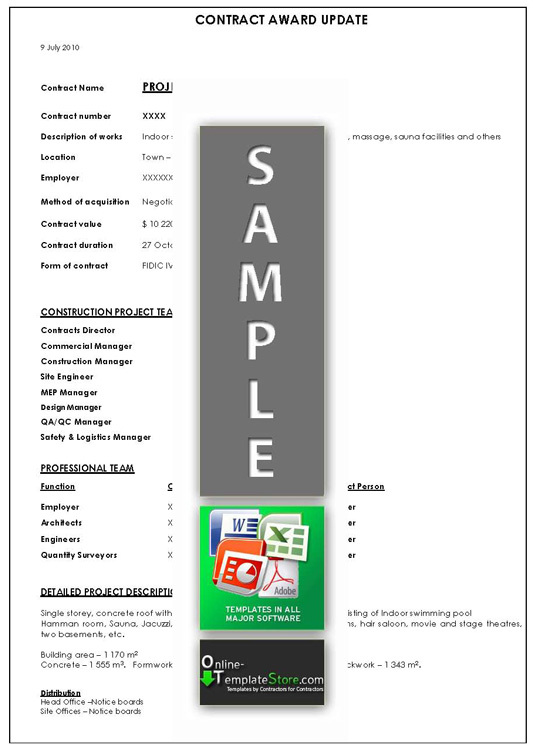 Our templates are designed by Contractors for Contractors.